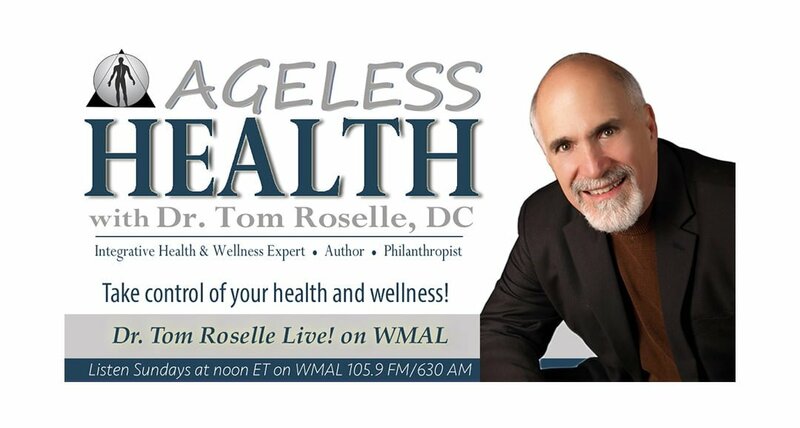 Natural Approaches to Eliminating Knee & Hip Pain - Dr. Tom Roselle Live! Listen to Dr. Tom Roselle, DC and Dr. Harlan Browning, DC discuss in depth knee and hip pain and natural approaches to eliminating knee and hip pain. Attend a free health education class on Natural Approaches to Eliminating Knee & Hip Pain on Wednesday, January 23, 2019 at 7:00 PM at the Roselle Center for Healing. This free health education lecture will be presented by Dr. Harlan Browning, DC.